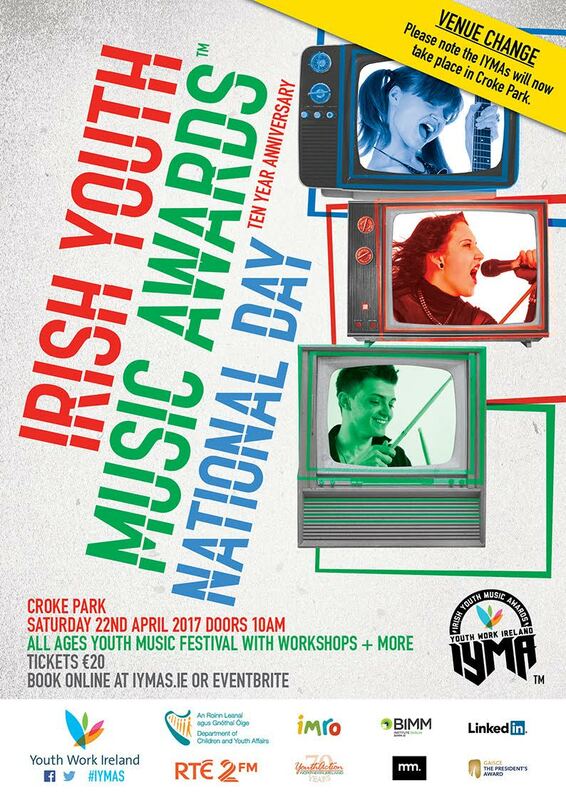 To mark its 10th anniversary this year, Youth Work Ireland’s Irish Youth Music Awards has announced an all-ages National Day Festival on Saturday 22nd April, 2017. A change of venue to Croke Park has also been announced together with news of an industry supported Education Hub. This year’s awards will showcase a day-long series of performances by teenage musicians whom it aims to help “learn new skills within the creative and music industries“. In addition, participants will not just experience live performance but have immediate and much sought after access to top-industry professionals via its Education Hub. A programme of masterclasses and workshops will be not just open up the participants to the methodologies and advantages of teamwork and collaboration, it will afford them a unique opportunity to gain invaluable insights into all aspects of the professional music business from performance to song-writing and everything in-between. A panel made up of a diverse team of industry-related SMEs will also provide valuable insights into the no less important areas of the music business such as production, PR, stage management and photography etc. Some of the big names lined up to sit on the panel are RTE’s Director of Music Content Alan Swan, Choice Music Awards music publicist Liza Geddes and founder of record label Any Other City, James Byrne. It is intended that the winner will produce an album of their own original compositions to be released on a physical CD complete with professional cover-art. The album will have global distribution via all major digital platforms including Spotify and iTunes. For the first time in its history, the Irish Youth Music Awards will be broadcast live by RTE 2FM. Tickets for the event, which will be held at Croke Park on Saturday 22nd April, are on sale now via Eventbrite priced €20. For further details see http://www.iymas.ie . 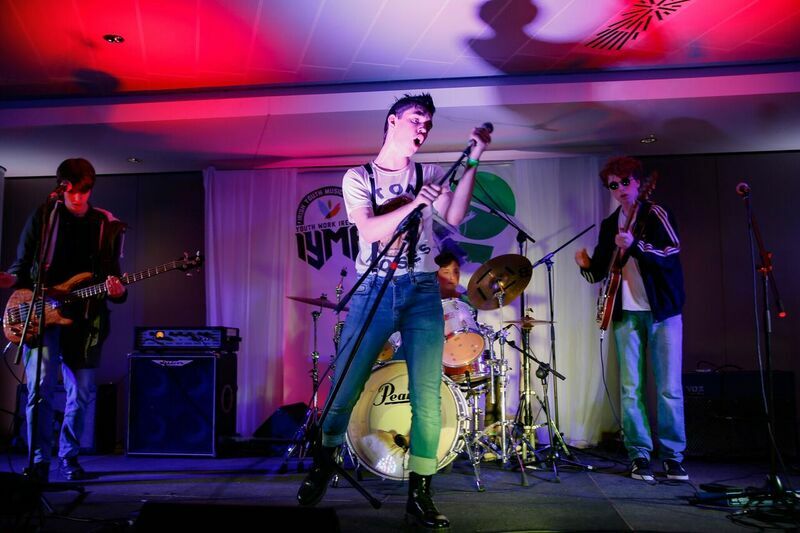 Irish Youth Music Awards partners/supporters include Dept. of Children & Youth Affairs, RTE 2FM, BIMM Institute Dublin, LinkedIn Learning, IMRO, Music Maker, Gaisce and Youth Action NI.